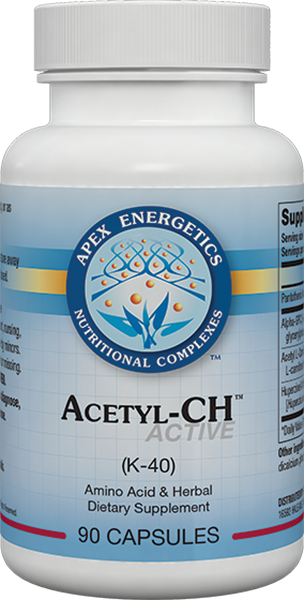 Acetyl-CH™ Active supports the cholinergic system and acetylcholine synthesis through the use of cofactors and precursors. 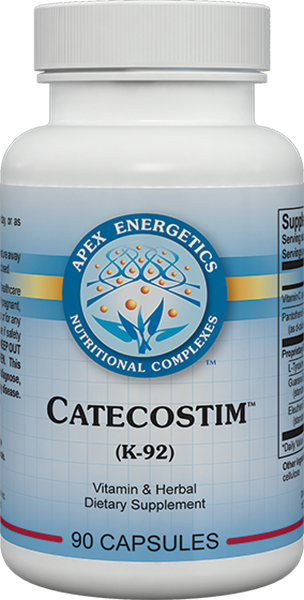 * Key ingredients include alpha-GPC, acetyl L-carnitine, and huperzine A, as well as high-potency pantothenic acid. 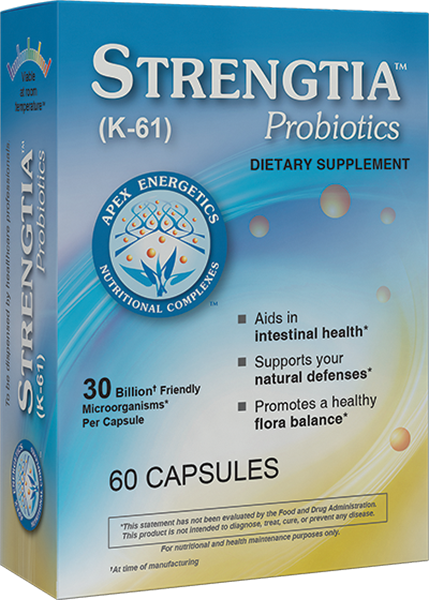 Other ingredients: Vegetarian capsule (hypromellose), dicalcium phosphate, cellulose, silica.